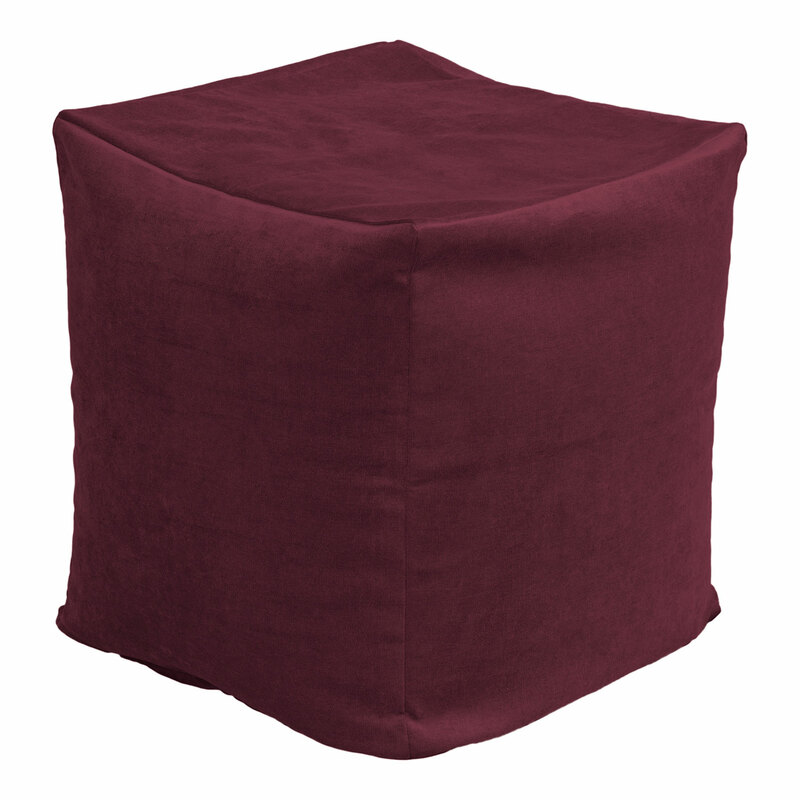 Block Seating is a filled bean bag insert with a removable cover. This portable light weight, seating option can also be used as a foot stool. Available in any Siscovers fabric (18” x 18” x 20H).